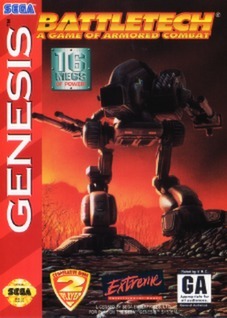 BattleTech: A Game of Armored Combat (Sega Genesis, 1994)Tested And Working! BattleTech: A Game of Armored Combat (Sega Genesis, 1994) Cart Only - Nice ! ! !